Once again* a catchy country music title helps illuminate a fundamental Alexander Technique idea. And, yes, I’ve embedded a video of the song – a nice example, by singer Lorrie Morgan, of the growing feminist influence in country – at the bottom of the page. 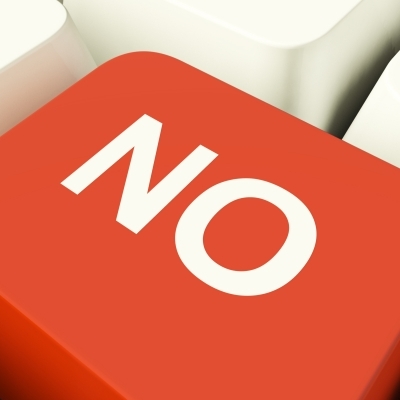 Saying “no” to harmful habits is key to the Alexander Technique process. And if that message is delivered effectively – lightly, forgiving of forgetting, with no attempt to implement it – it can have immediate and profound effects throughout your body. You’re asking for excess tensions, wherever they are, to stop. And to the extent they are capable of doing that in the moment, they will. “In the moment” is the key phrase here. Habits are sneaky and they return, usually a bit weakened, as soon as your mind goes somewhere else. Gently and clearly bring back your “no” statement and they go into hiding once again, ready to pop out as soon as you turn your attention elsewhere. But in truth, unlike the persistent jerk at the bar Lorrie is singing about, the complex web of tension patterns in our body does get a bit weaker with each reminder so that your repeated “no’s” have a significant effect over time. There’s no point in getting angry – and when it comes to ourselves, and our habits of posture and movement, no point in calling the bouncer to kick them out. **A newer Freedom Direction version of this might be “I am free.” You can learn more about Negative Directions, Freedom Directions and other new developments in Alexander Technique directing here.